Jason also believes that, when creating an enterprise, it is important to surround yourself with people that believe in you and your ideas, to seek input from others, including parents, siblings, grandparents, aunts/uncles, customers, and to create a team to keep you grounded and focused on your goals. The young entrepreneur initially worried funding would be an obstacle, but came up with inventive ways to overcome this problem. He recalls: “When I couldn’t afford to buy parts for example for computer repairs, I had customers pay for the parts and even go get them for me (before I could drive) so I could do the repairs.” Another concern was building the right team for J-Tek. At the start of 2010, Jason also created the J-TEK Foundation, a non-profit organization which focuses on helping children and students with the entrepreneurial drive and spirit reach their full potential. The non-profit is funded from the proceeds collected by J-TEK through its technology recycling services. 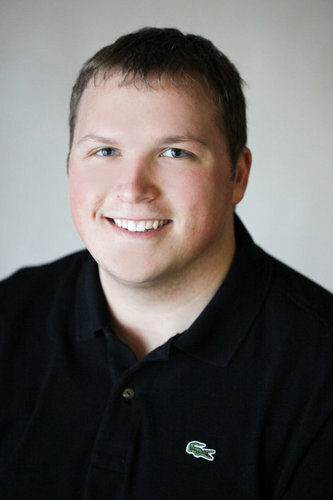 In September 2010, Jason received the title of KC’s Top Professional in Kansas City’s Top 30 Under 30. The young entrepreneur gave the prize money to his charity of choice, Kids TLC. The organization, situated in Olathe, Kansas, helps children in the community that are in crisis or are homeless. Currently, all of the funds raised by J-TEK Foundation’s recycling events are directed toward the Kids TLC. Jason also volunteers as a Youth Friend for middle school students in his community, in an effort to motivate them to succeed.